We are very proud to introduce this gorgeous Styro Wall Clock. This clock has an astonishing design which is very unique, as well as looking very modern and homely. 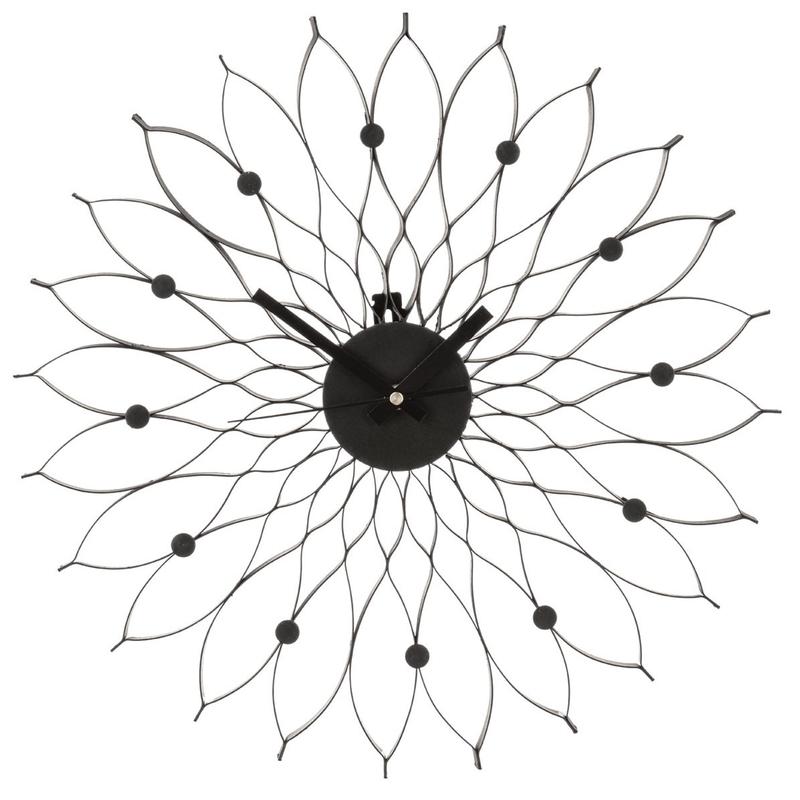 This wall clock has a stunning design which is very unique and modern, as well as being sure to create an interesting and decorative look to any room.